40,000 Soulslike: Results of the Soulslike competition! Results of the Soulslike competition! Well now! 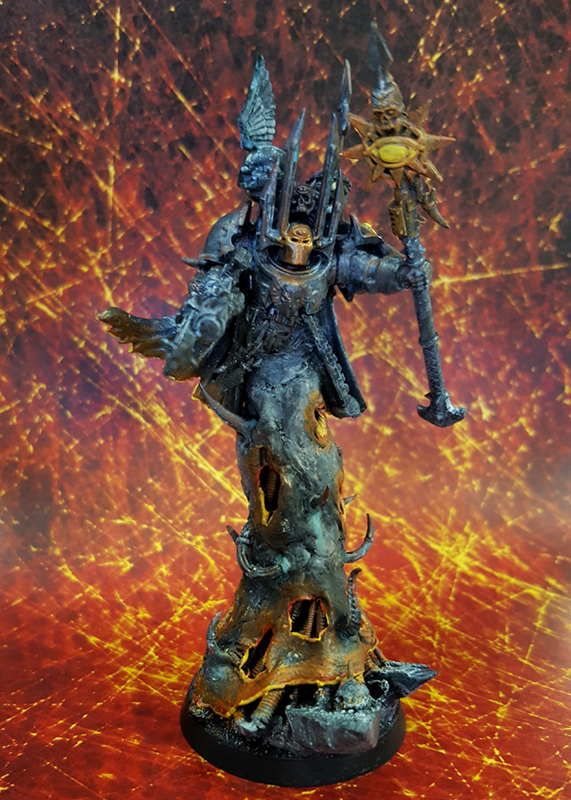 Only a few days overdue, but this post will mark the close of the 40K Soulslike "competition"; I wanted to keep it going a bit longer as Matt was preoccupied, but he showed me a WiP and I just needed him to finish! You'll see his character below. A rather menacing summon from Marc van Holst, a character based on his Iron snakes Chapter. You know, this is what I'd quite like to see. People bringing their own characters into the Astronomica project, to make the project their own. 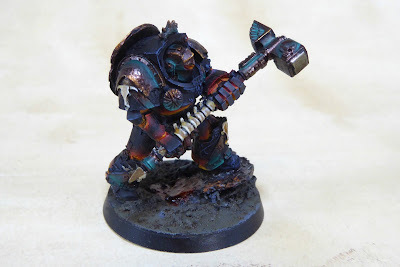 Also FW terminators as so coooooool! A pretty spectacular boss from Matt Fussell. First time I saw him I wanted to have a crack at one of my own, despite all the million other projects I've got going! Matt also brought a new facet to the Astronomica project; the mechanic of lore books, collectable throughout the game and DLC. You'll find the link to the corresponding manuscript on the Strider's page. So, in keeping with the competition, these fine fellows earned themselves a little treat each! What did they win...? Drum roll please? 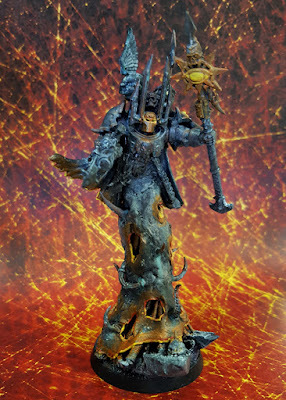 Well, Matt asked so very politely if I had an Astartes sitting about who would make a nice Grandmaster Azarael. Yes, it IS meant to look like a key. ... Oh, look at that, turns out I have one half-complete on my desk already! Marc asked for a portrait of Mikos. It's a long process, but be assured Marco, I'm not slacking on it! Well, that's that. Go have a look at the characters' pages, give the wonderful creators a follow and again, shout out if you think you can add something to #Astronomica!